An area of the Amazon the size of Belgium has received a short reprieve from soya-farming deforestation. A landmark moratorium on Brazilian soya that was set to come to an end at the end of January, has thankfully been renewed for one more year. The initiative prevents major traders that may be linked to deforestation in the Amazon from selling soya. The extension of the moratorium came just a couple of months after the Brazilian government announced a 28 per cent increase in Amazon deforestation rates. This was the first official data on Amazon deforestation to come to light since Brazil controversially changed the Forest Code in 2012. This move, backed by the country’s powerful farmers’ lobby, weakened legislation on forest conservation and land use. Paulo Adario, senior forest advisor for Greenpeace International tentatively welcomed the decision: "By agreeing to extend the Soya Moratorium, traders are responding to their customers’ demands for Brazilian soya without deforestation, as well as listening to the Brazilian government and civil society. 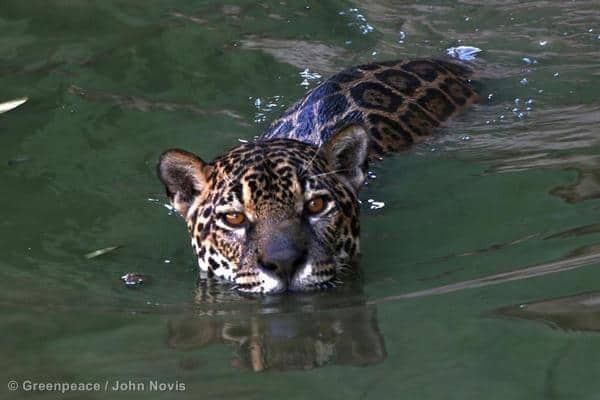 “Although they have committed to keep the upcoming soya harvest free from Amazon deforestation, the challenges ahead remain enormous as long term protection is still to be secured." 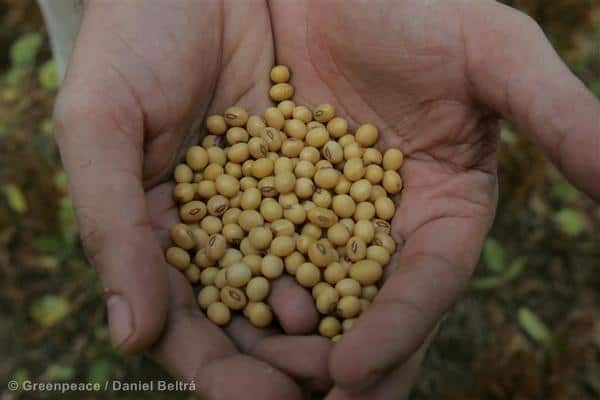 The Soya Moratorium monitors 62 municipalities responsible for almost all of the soya produced in the Amazon. In this immense region, over eight million hectares are covered by forested lands suitable for soya cultivation, and lack any official protection. The moratorium has been keeping bulldozers away from this area – which is three times the size of Belgium. 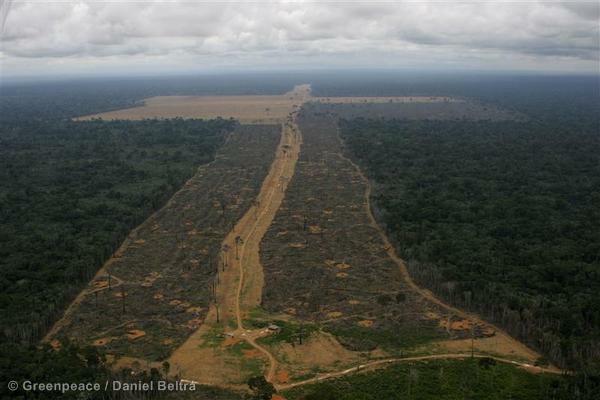 “Deforestation on the rise again and new soya export infrastructure is in the pipeline at the heart of the Amazon. Only the talks - and the actual steps taken - over the next year will define how seriously the soya traders take forest protection, their industry and clients. A new agreement must be even more robust than the current moratorium,” added Adario.